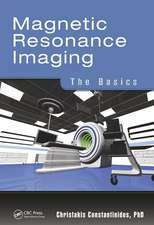 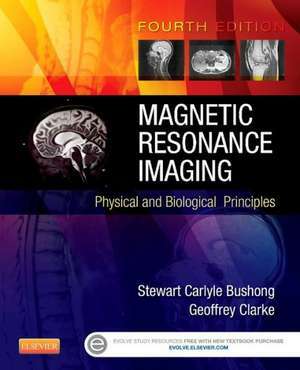 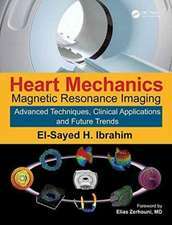 Magnetic Resonance Imaging: Physical and Biological Principles, 4th Edition offers comprehensive, well-illustrated coverage on this specialized subject at a level that does not require an extensive background in math and physics. 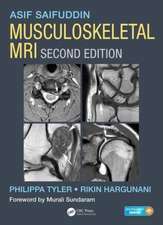 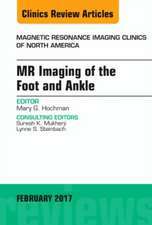 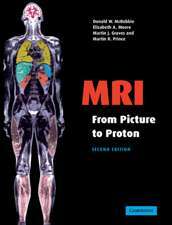 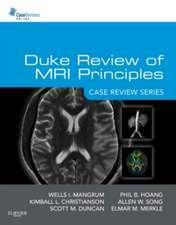 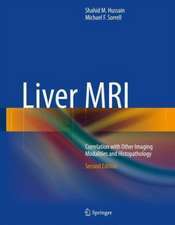 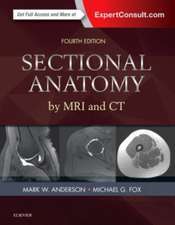 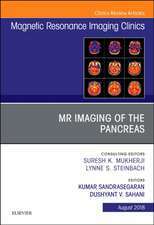 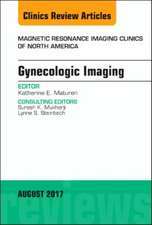 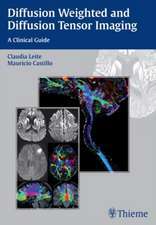 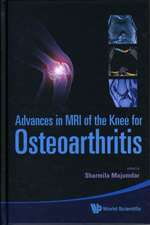 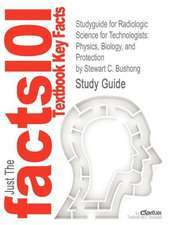 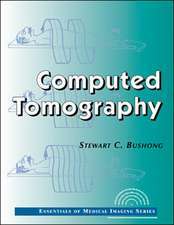 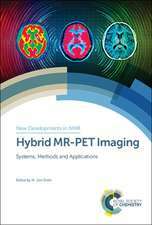 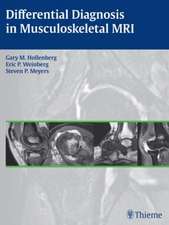 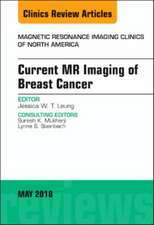 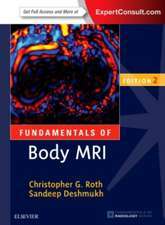 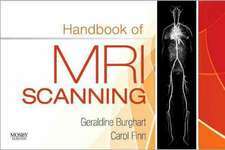 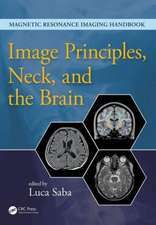 It covers the fundamentals and principles of conventional MRI along with the latest fast imaging techniques and their applications. 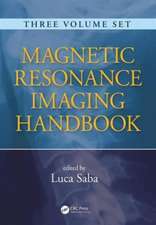 Beginning with an overview of the fundamentals of electricity and magnetism (Part 1), Parts 2 and 3 present an in-depth explanation of how MRI works. 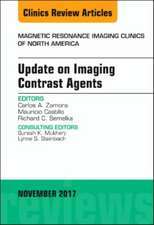 The latest imaging methods are presented in Parts 4 and 5, and the final section (Part 6) covers personnel and patient safety and administration issues. 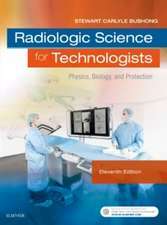 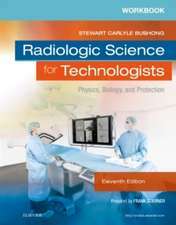 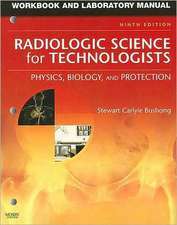 This book is perfect for student radiographers and practicing technologists preparing to take the MRI advanced certification exam offered by the American Registry of Radiologic Technologists (ARRT).